Each year we offer dynamic summer camps during the month of July. 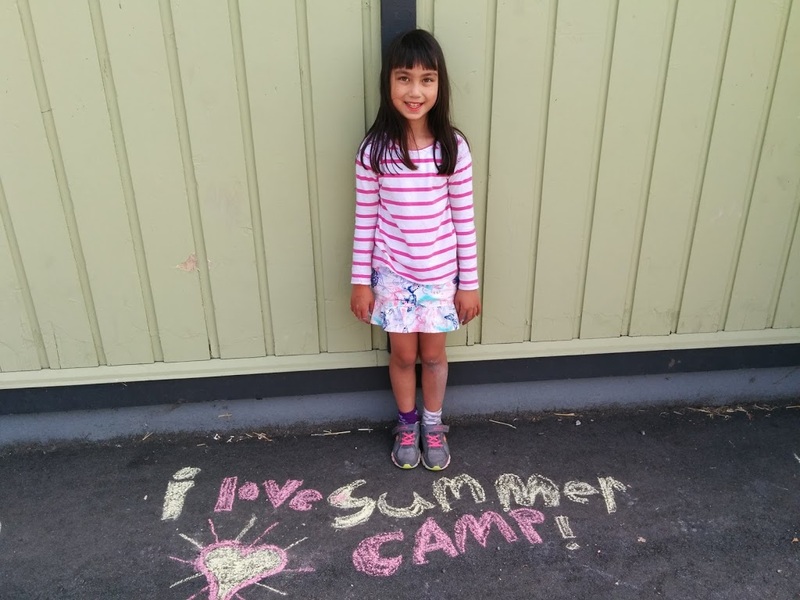 Camps are week long and balance a focused activity (science, art, sports etc…) with summer-styled outings. Camps are organized and implemented by our teachers and are available to students in grades 1-6. Camps run from 9am to 4pm and there is before and after camp care available.